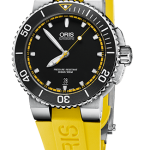 Subtle, elegant and well proportioned, the Oris Artelier Hand Winding watches have a classic Art Deco look. The circular display small seconds and the elegant guilloche dial add a touch of vintage glamor to an elegant design and evoke memories of a golden age. 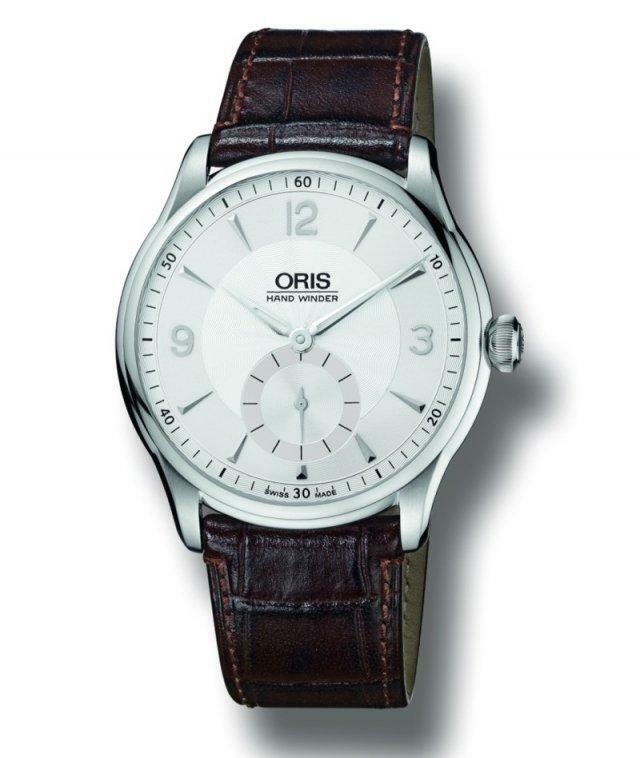 The full effect is achieved with the addition of a brown leather strap. Sublime. Cash 40.00 mm, sapphire crystal, brown leather strap, power reserve 42 h.
New pocket watch Dalvey manual winding, stainless steel case and balance beams. Includes chain and stand. 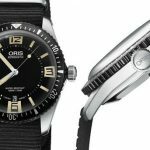 Diving back in Time Oris has dived back in time and is delighted to present the Oris Divers Sixty-Five – a revival of an iconic diver’s watch that first appeared in the Oris collection 50 years ago. 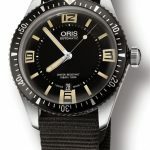 The new Oris Divers Sixty-Five shares the retro looks of the 1960s original, but it’s been modernised using 21st century watchmaking techniques. 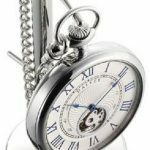 The case is now a more contemporary 40mm in diameter, and it’s made of anti-corrosive stainless steel. The vintage-inspired bubble-curved glass is made of scratch-resistant sapphire crystal and comes with anti-reflective coating on the inside to reduce glare and increase legibility underwater. Next exit the new version with stainless steel bracelet.